Get directions to the CMH El Dorado Springs Medical Center from your current location. 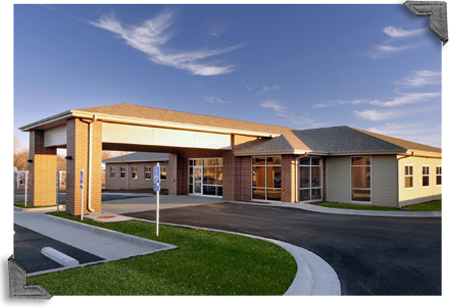 Get directions to the CMH El Dorado Springs Walk-In Clinic from your current location. 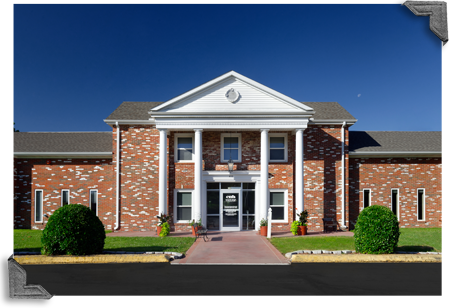 Get directions to the Community Springs Healthcare Facility from your current location. 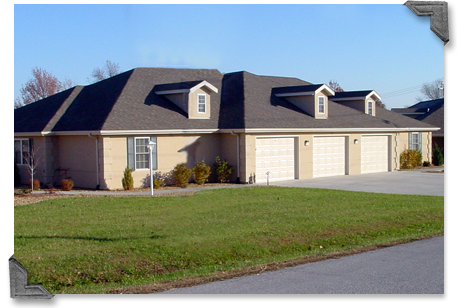 Get directions to the Community Springs Senior Living from your current location.